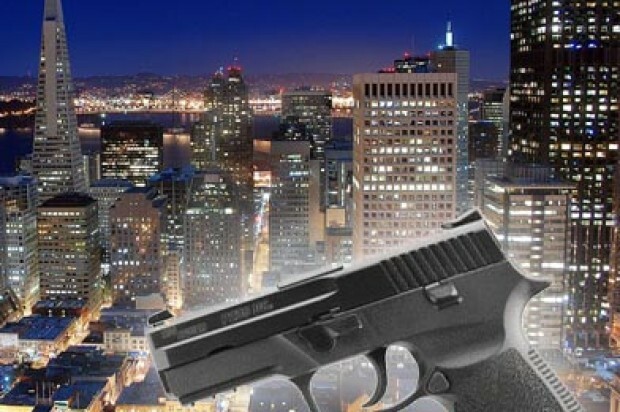 One victim was killed and two victims were injured in a triple shooting this evening in San Francisco’s Bayview district, police said. At about 5:15 p.m., San Francisco police responded to the intersection of Keith Street and Palou Avenue following a ShotSpotter activation. Upon arrival, police officers found two victims suffering from gunshot wounds. The victims were transported to the hospital, police said. A third victim arrived at San Francisco General Hospital after being transported from the scene by a witness, police said. The gunshots appear to have been fired from a person inside a passing vehicle, police said. 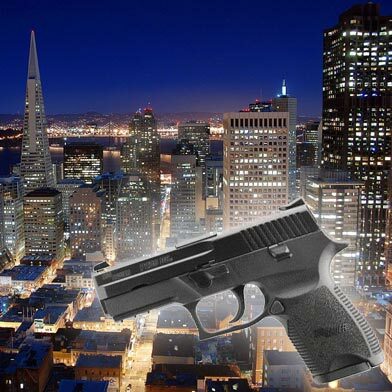 At about 6:20 p.m., San Francisco police announced that one of the victims injured in the shooting had died at the hospital. No suspects have been identified and a motive for the homicide has not yet been determined. The shooting remains under investigation. Anyone with information is urged to call San Francisco police at (415) 575-4444.